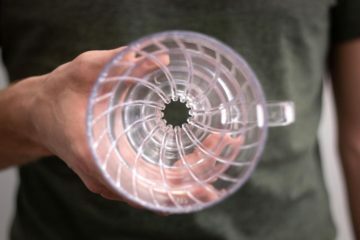 The way that Brewtime works is that it lets you choose the brewing method you prefer (V60, AeroPress, Chemex, Vacuum Pot or Moka), the amount of coffee you would like to use and then very easily navigates you through the brewing process. 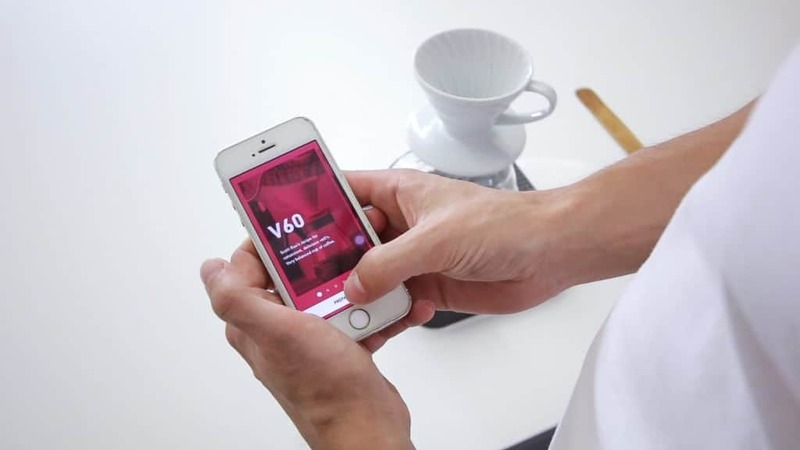 “The Internet is full of the brewing recipes but when you are in front of your V60 you just don’t want to spend 5 minutes ‘googling’ the right recipe for you,” explains the motivation to create the app its founder Marek Kříž. 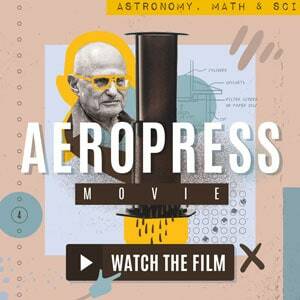 Brewtime is one of the projects of Point FM studio that aims to solve everyday problems by the use of technology. The recipes are simple but granted with authority. 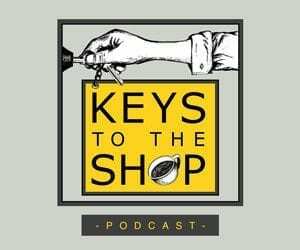 Scott Rao, the author of a number of books on methodical roasting and brewing of coffee provided his recommendations and the actual content you will find in the app: brew recipes and descriptions. 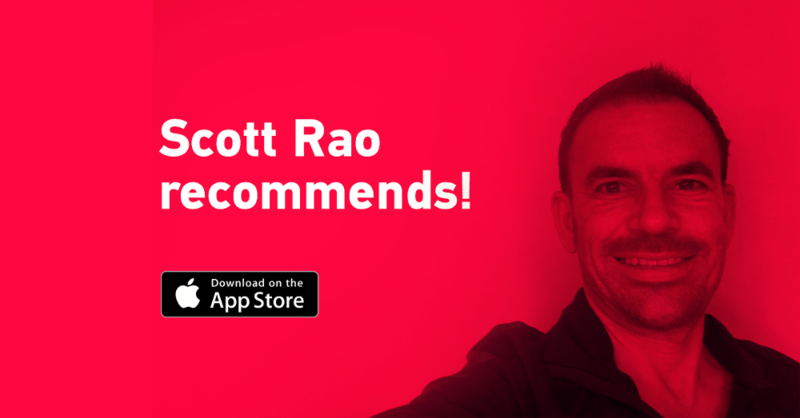 Using the app, you will really learn how to brew coffee like Scott Rao. The mobile application on its own is not an end goal though. “We want to be perceived as a coffee roastery of a digital age,” draws a bigger picture Marek Kříž. They teamed up with Rebelbean coffee roasters to create Brewtime Coffee, a roasted product to be sold through the app. 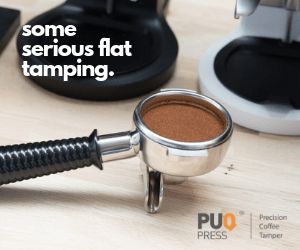 They want to “improve the purchasing process and logistics” so that people can order their coffee easily with only a few clicks. If you like the idea of Brewtime, give it a try and download it right now. 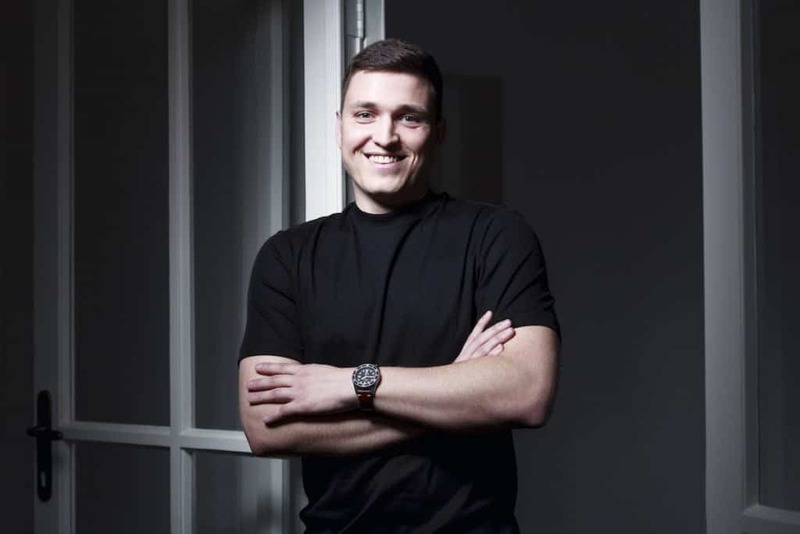 In order to learn more, watch our video about the app and read our short interview of Marek Kříž below. Hello Marek, what is the motivation behind the creation of Brewtime and who is this mobile app for? The main motivation comes from our need to have a simple tool which guides you step by step with every single method. As we were brewing coffee different ways at our digital agency and different people were struggling with the process every day, we figured out that the app is the easiest way to teach them how to do any method properly. It seems the Internet is full of brewing recipes in a written or video form. Why a mobile app? That is also the main reason. The Internet is full of them, but when you are in front of your V60 you just don’t want to spend 5 minutes “googling” the right recipe for you. Brewtime app has the universal recipes for the mainstream audience — [they are] easy to do but giving really exceptional results. What is the feedback you have received so far? Any positive moments you would like to share? We have gained a lot of feedback thanks to Scott Rao who published an article about us and also thanks to Product Hunt that featured us on their homepage. I think that 99% of it was really positive and we got great tips for future improvements. How did the collaboration with Scott Rao come around? It doesn’t seem that straight-forwarded, considering you come from a different background and you are based in Prague. Thanks for this question. 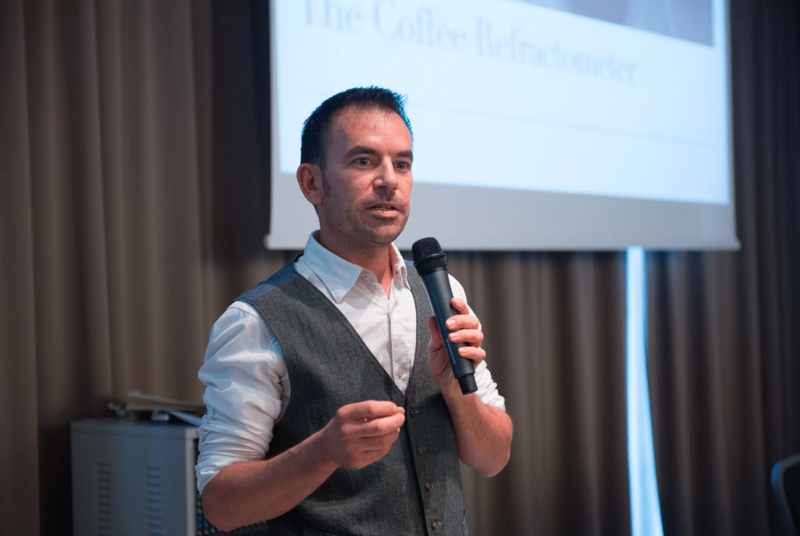 Actually, we contacted a few of our friends from the coffee community here in the Czech Republic with a simple question: “Who is your model in the coffee world?” and I think that all of them mentioned Scott Rao. So we contacted him with this idea of his recipes in our app and maybe some other possible cooperations. He agreed. Brewtime is a free app that helps people to brew coffee just right. Next to making the app better what are your future plans? 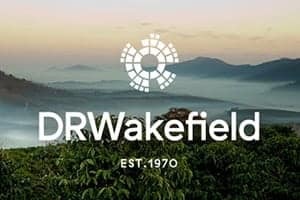 We are working on our own brand of speciality coffee, this is the biggest challenge next to the new content in the app (like videos). 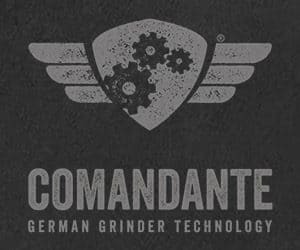 We teamed up with one of the best coffee roasters in the Czech Republic and, currently, we are implementing an e-shop feature into our app. That is the step one. Right after that, we will have a lot of work on our collaboration with Colt brew, a team of two guys who are doing a great job making their own cold brewed coffee in a can. There is a lot of work to do but we are really excited about it. Is there anything else people should know about Brewtime? Yes. 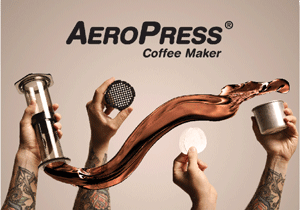 We want to be perceived as a coffee roastery of a digital age. 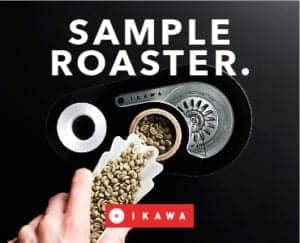 Beyond top work with coffee as a raw material, Brewtime brings its customers a great portion of inspiration with coffee-making instructions from the world's largest coffee celebrities. Another key point is the desire to continuously improve the purchasing process and logistics, letting Brewtime customers just take a few seconds to complete an order.